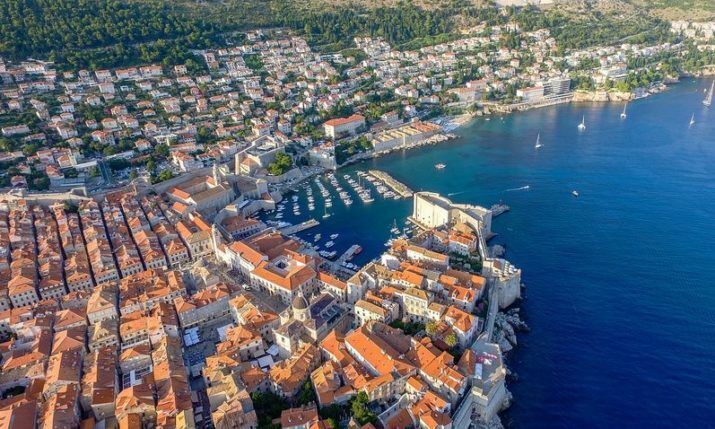 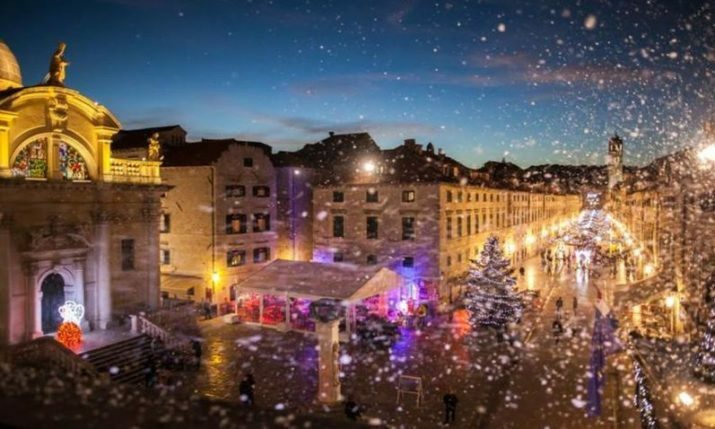 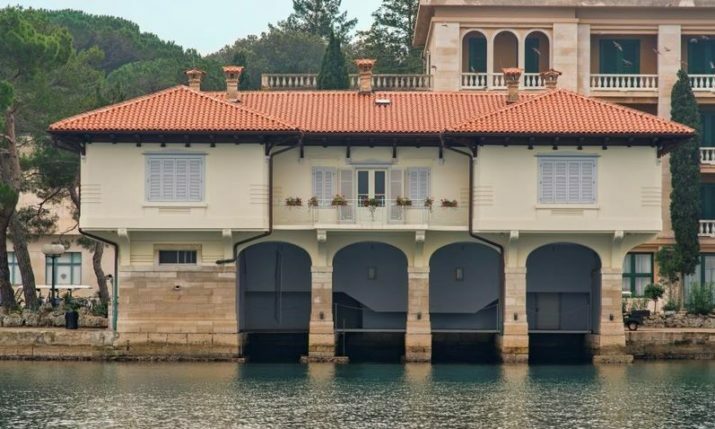 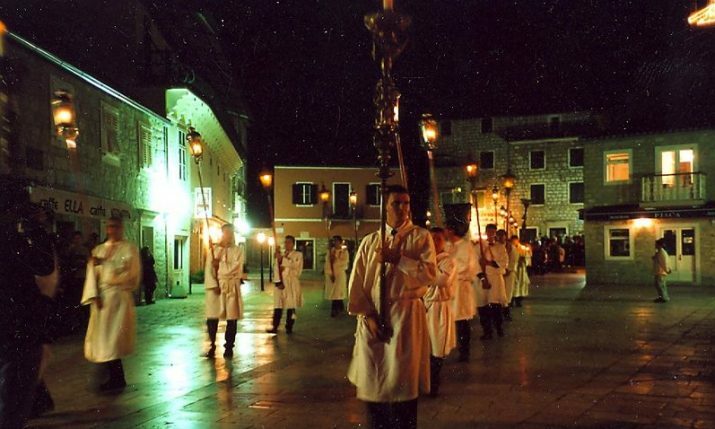 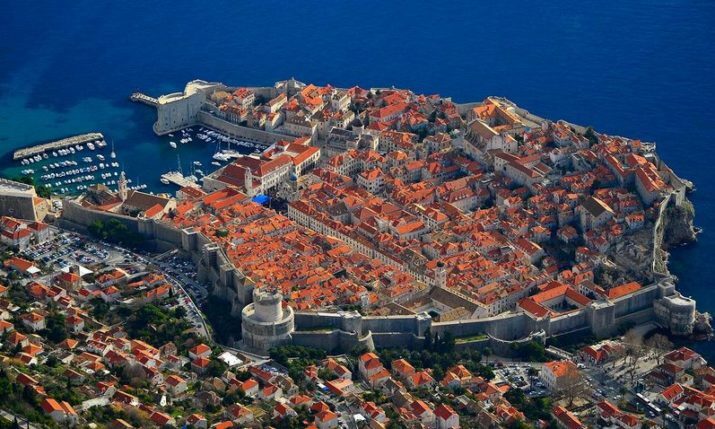 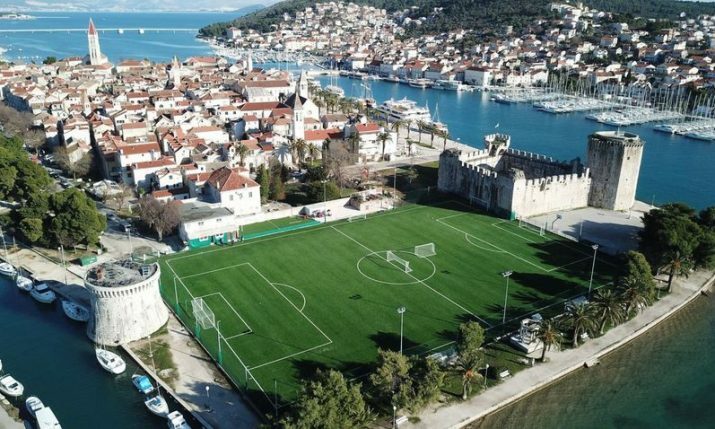 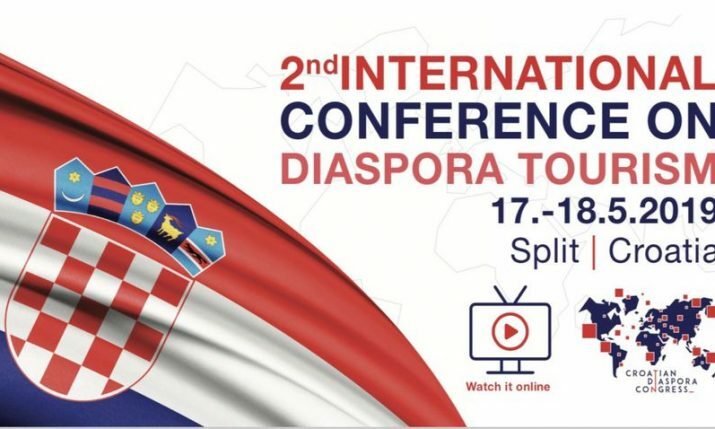 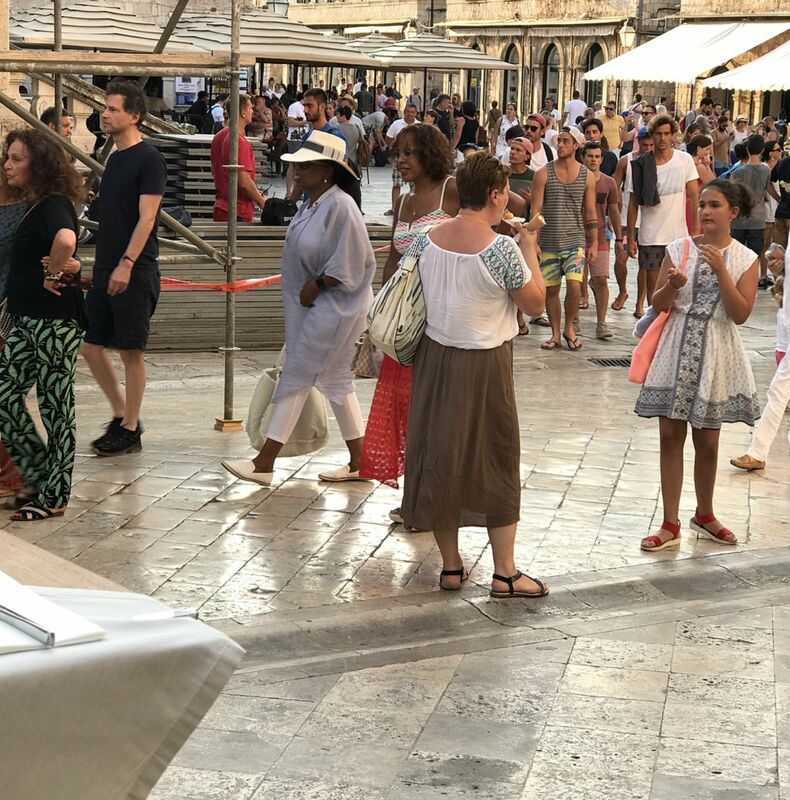 Oprah Winfrey has been in Dubrovnik for the past few days. 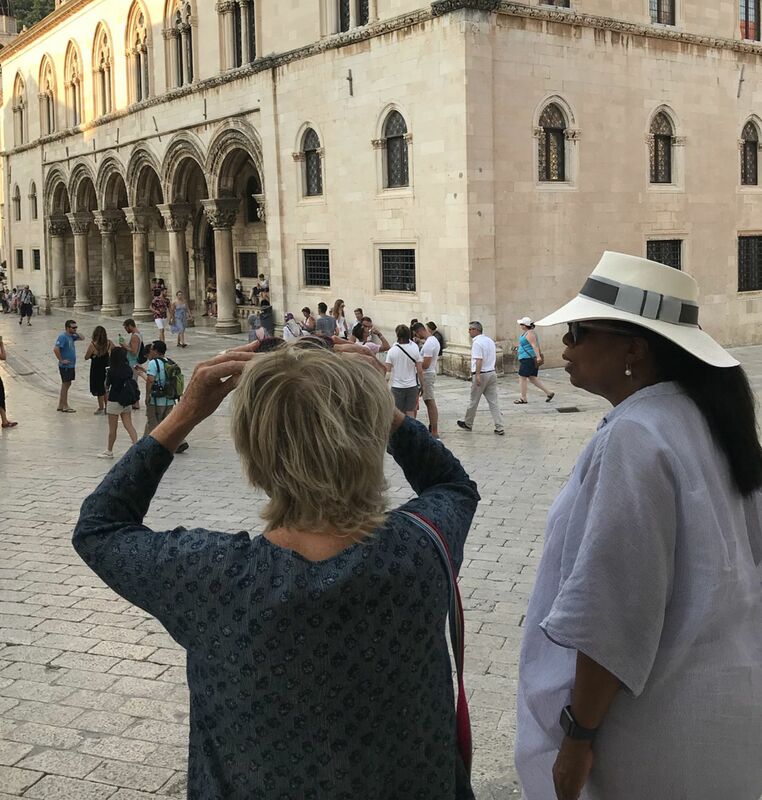 A relaxed Oprah Winfrey (64) was spotted checking out the sights around the Old Town of Dubrovnik on Croatia’s southern coast on Wednesday. 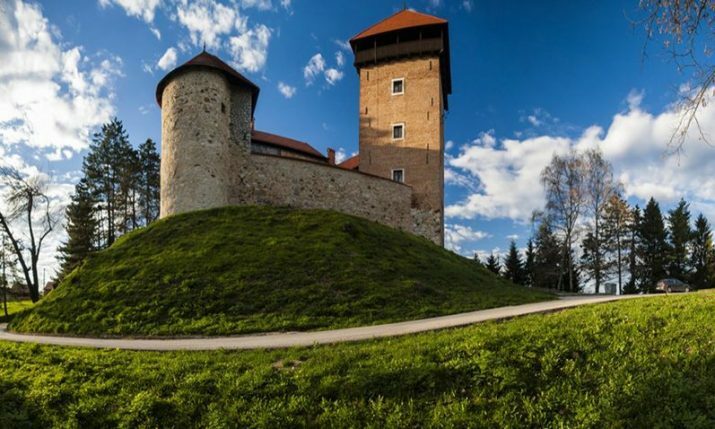 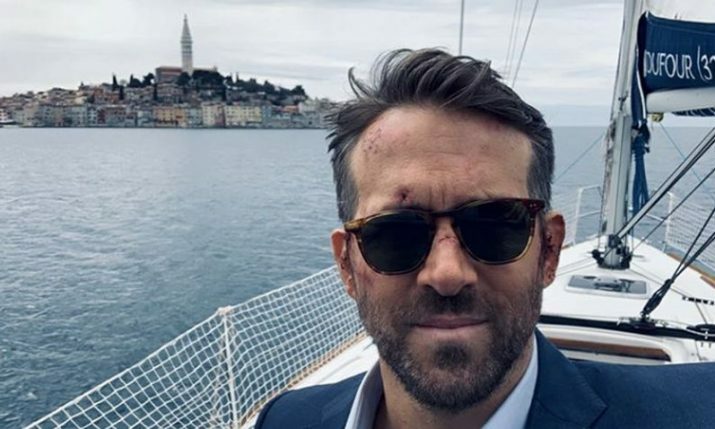 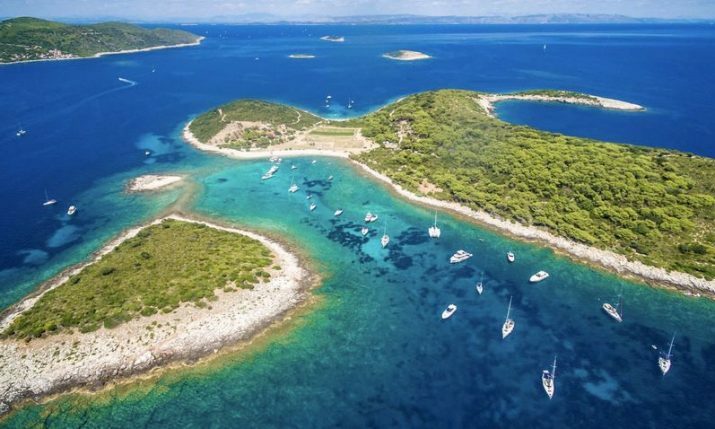 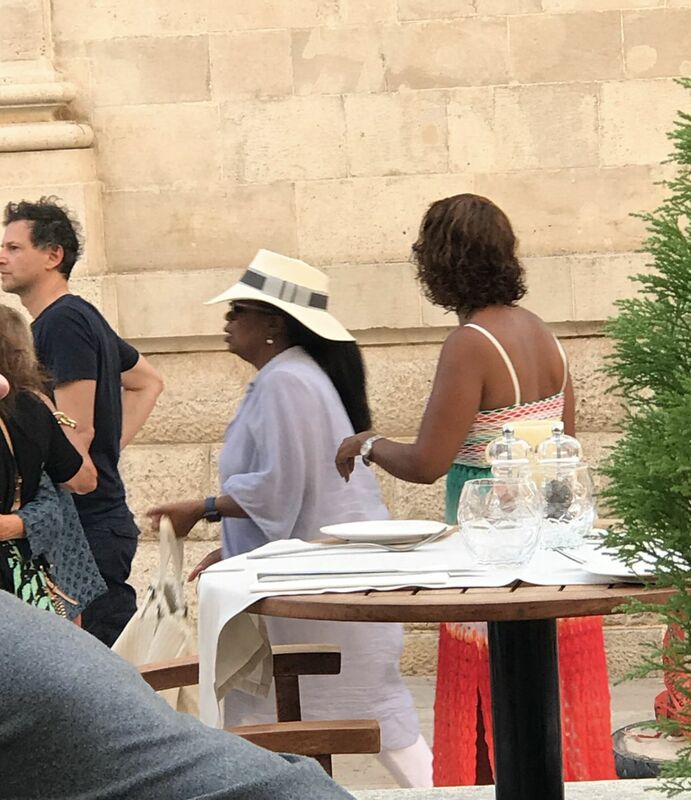 The American talk show host and producer arrived in Dubrovnik a few days ago and has been enjoying some downtime with her good friend Gayle King, fashion designer Diane von Fürstenberg and Italian businessman Giancarlo Giammetti. 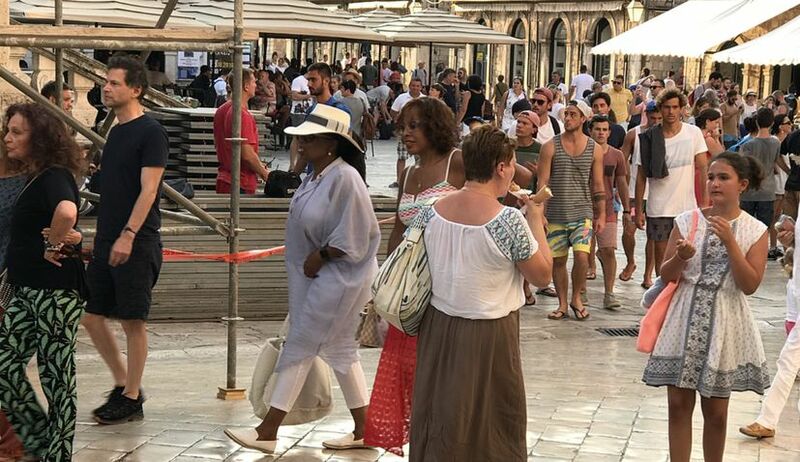 Oprah, who is best known for her talk show The Oprah Winfrey Show, was spotted yesterday checking out the sights in Dubrovnik before heading off on a waiting speedboat back to the yacht she is staying on. 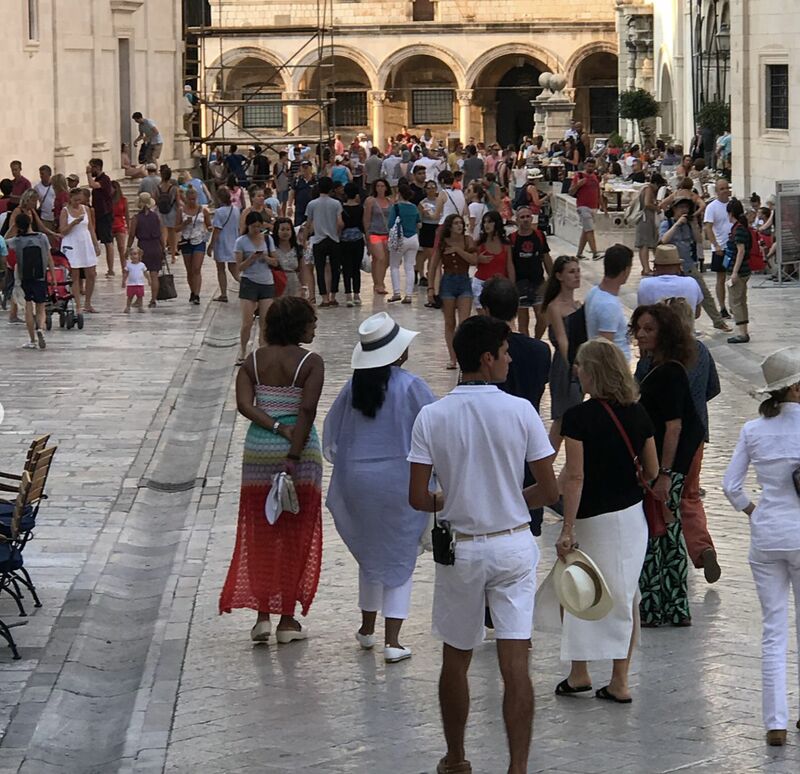 Wearing white three-quarter cut pants, a large sunhat and pale blue shirt, Oprah was in a relaxed mood as she greeted those who recognised her on her stroll around Dubrovnik’s Old Town.